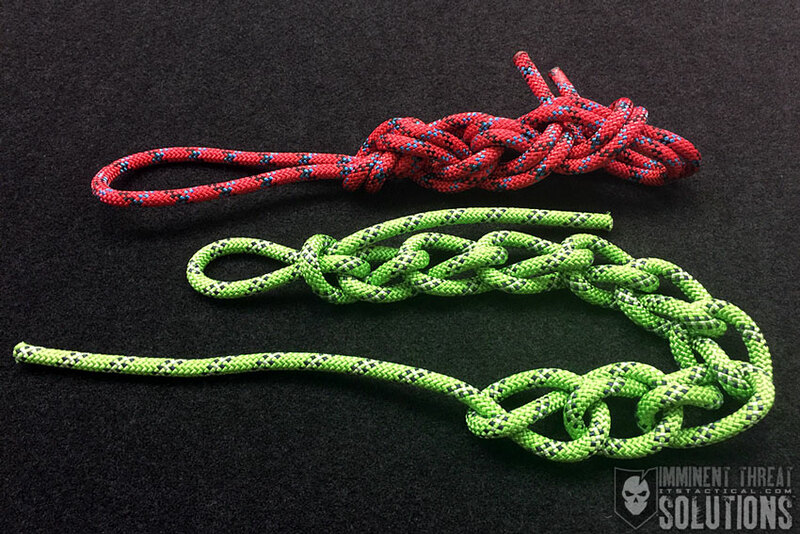 On this week’s Knot of the Week, we’ll be going over the Alpine Coil and how it can be used to quickly coil your rope for storage. 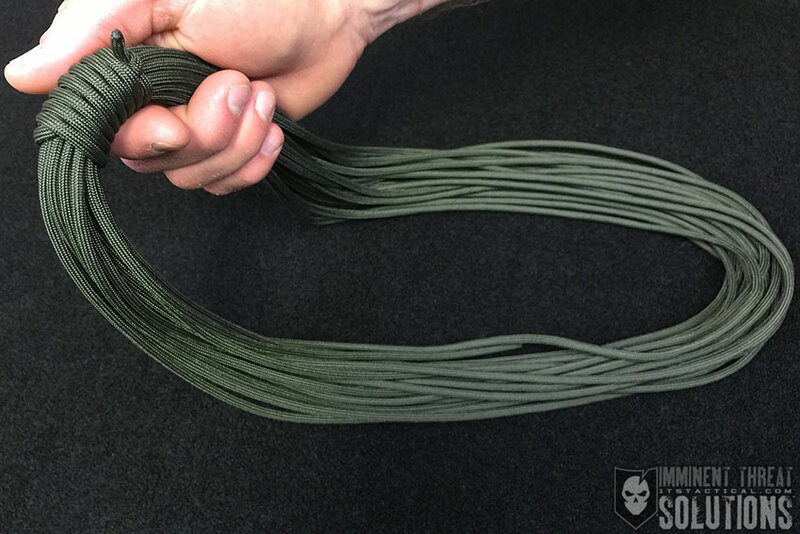 While a more hasty method for coiling is demonstrated before completing this tying method, being careful that each loop stacks on top of the latter, this can also be a great way to quickly deploy a rope as well. 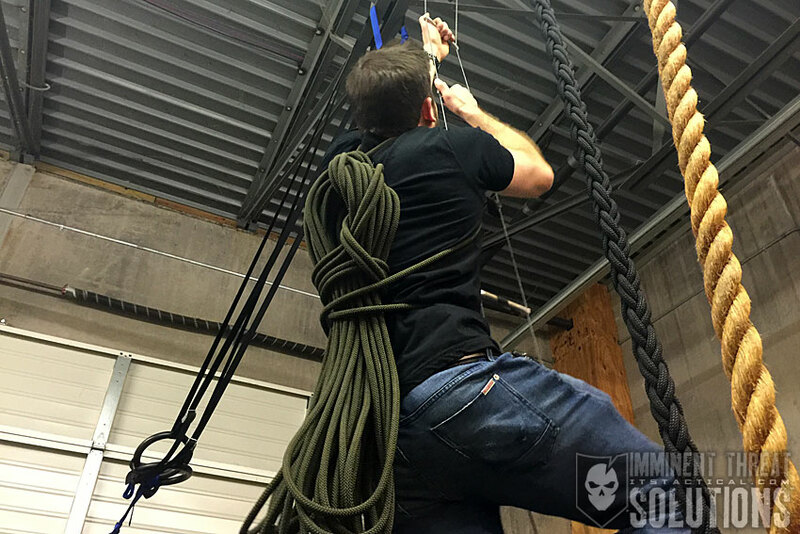 Nothing more is required than forming a bight in the working end and leaving some slack to wrap back around the coiled rope. The working end is then passed back through the bight and secured by pulling on the opposite end of the bight.